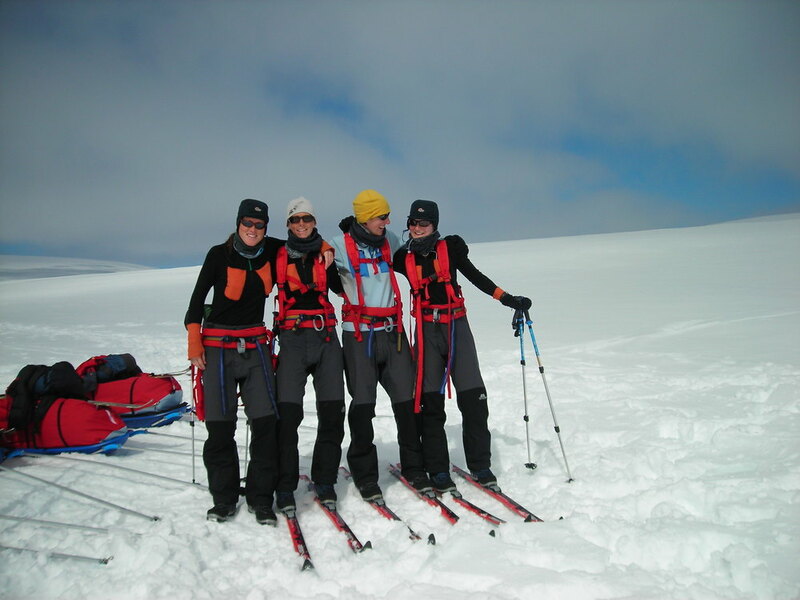 The first British women's team to cross the Greenland ice-sheet. The record-making expedition in 2006 involved a double crossing of Greenland's inland ice - a 1100km journey completed in 31 days. 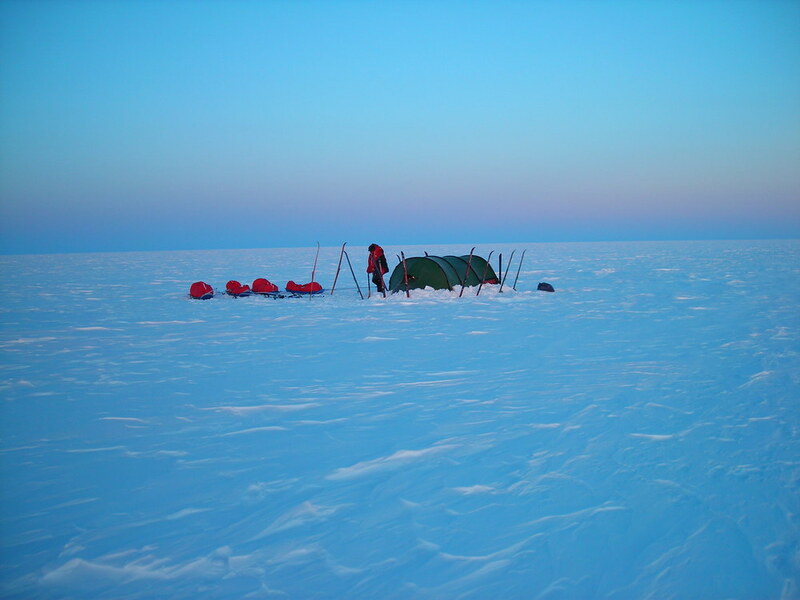 In 2006, Felicity led the first British women's team to cross the Greenland ice-sheet. The record-making expedition involved a rare double crossing of Greenland's inland ice. Hauling food, fuel and equipment in sledges weighing over 50kg, the 4-woman team crossed the inland ice from Kangerlussuaq in the west to the east coast in just 16 days - a distance of 560km. 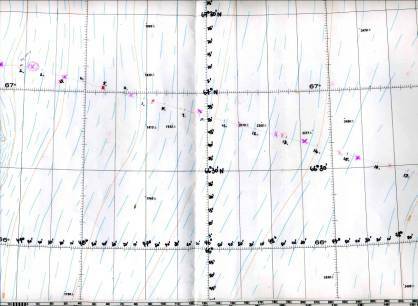 The original plan had been to use power kites to make the return journey to Kangerlussuaq but when the winds failed, the Foxes were forced to return on foot. Remarkably, they completed the 560km distance a day faster on the return leg, skiing a total of 1100km in 31 days. The Start point for the crossing on the western edge of the ice cap was N67 deg 09' W050 deg 02'. The end point on the eastern edge was N065 deg 46' W038 deg 32'.